Campania’s volcanic soils yield wines of impressive elegance and personality, as demonstrated by an array of compelling indigenous varieties. The DOCG wine appellation of Taurasi is located in the region of Irpinia within Campania, which is also home to the prestigious DOCGs; Fiano di Avellino, Greco di Tufo and the Irpinia DOC. 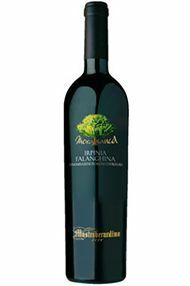 Taurasi is the stronghold of the Aglianico grape, which	thrives on vineyards at higher altitudes. The DOCG regulations stipulate that Taurasi wines must be aged a minimum of 3 years prior to release with at least 1 year maturing in wood. 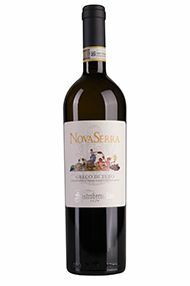 Riserva wines require at least 4 years ageing. 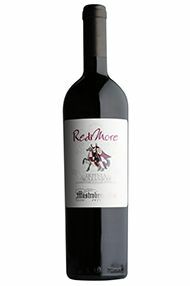 The wine blend consists primarily of Aglianico, complemented with up to 15% of Barbera, the little-known but very promising Piedirosso and Sangiovese. Taurasi is considered as the most ageworthy, complex and structured expression of Aglianico wines. This wine is proof that the South had the best of 2008’s weather. 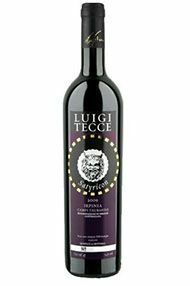 Luigi talks of his Taurasi making itself in this vintage with the combination of heat and sufficient water delivering fruit that is both ripe and beautifully balanced. It is fine and ripe with a cherry intensity, whilst being delicate and ethereal too. This is quite difficult to read at such an early stage of its life but it is certainly a prodigious wine and one to stick away while you enjoy the earlier drinking ‘Campi Taurasini’.